If I was giving awards for super bowl commercials (2012). After showing different parties of people hanging out with friends, budweiser uses “grab some buds” to reinforce the drinking with friends idea they were portraying. I did not like the commercial but immediately looked up the band. I hope Echo and the Bunnymen get a lot of followers after being featured in this ad. 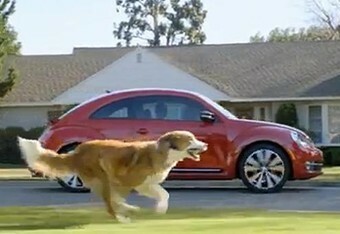 Honorable Comdey Mention: Camry’s Reinvention Ad. Great Ad reusing the idea that Budweiser is American’s Beer. Chevy trucks surviving the end of the world, Ford trucks dont survive. The Doritos commercial with the German Shepard, generating 48,498 tweets. 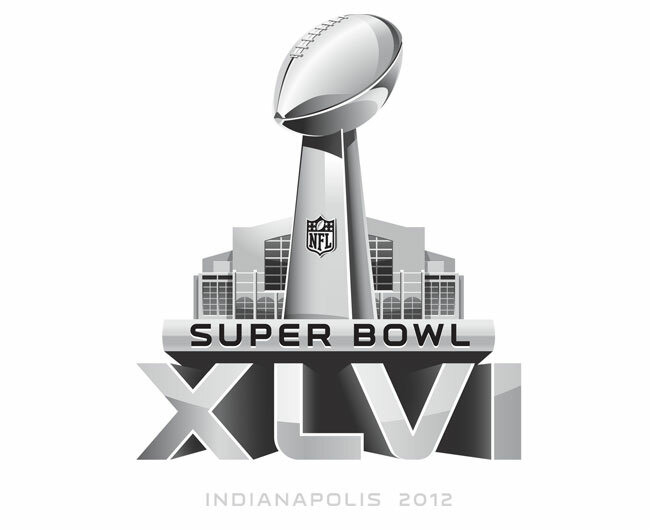 The least favorite ad of the super bowl according to Brand Bowl was the Hulu ad featuring Will Arnett.